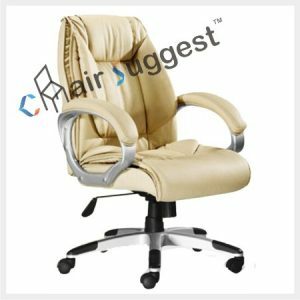 Arm Rest Material: Silver T Handle. 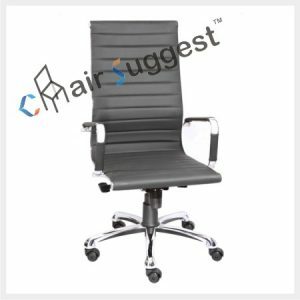 We are remarkable entity, engaged in supply superior quality Office chair as per growing demands of our customer in Mumbai. 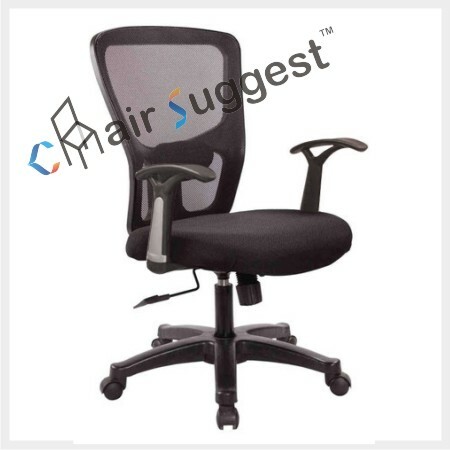 Chairsuggest offer office chairs, which are known of their reliability and durability. 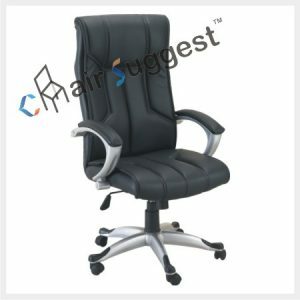 Their stylish construction makes them stand apart with the rest of the products. 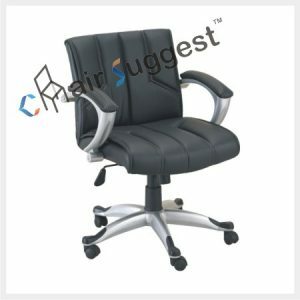 These office chairs are available in customized designs as desired by our clients. 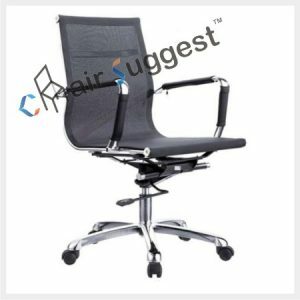 office chairs are available at different colours and size as per the choice of customers. 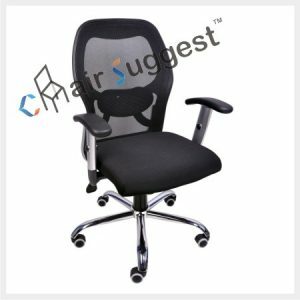 Our Office Chairs are made of best quality material. 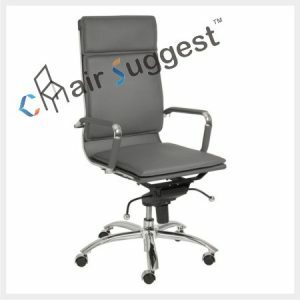 Its attractive looks and balance provides complete comfort for sitting & seating solutions. 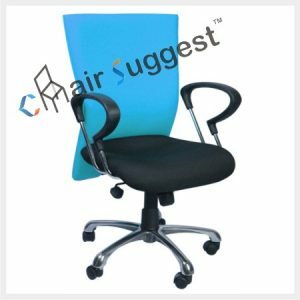 Available in various designs, shapes and colours, these chairs are highly comfortable and add elegance to the office. 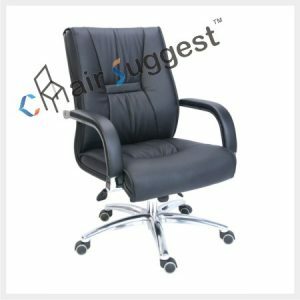 Designed for stress free experience for the employees it gives complete comfort while working on it. 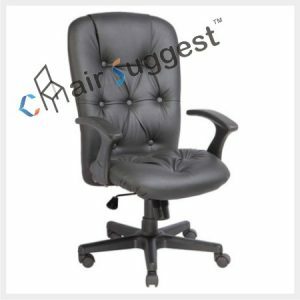 # Adjustable Lumbar Support for extra comfort.